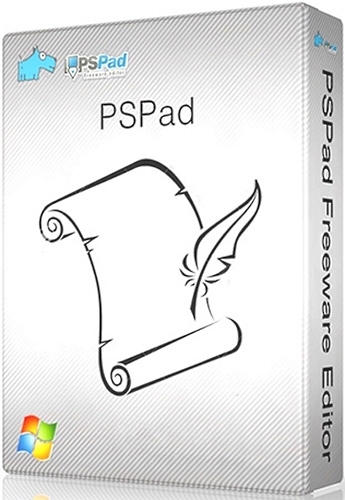 PSPad is a well-known editor among Microsoft Windows users. PSPad is one of the best choice when it comes down to number of features and the variety of of syntax highlighting profiles. Since the number of features is overwhelming, those are just a couple of them: full HEX editor, support for Unicode, ANSI, ISO, OEM, auto correction, spell checking, undo-redo operations and unlimited length. Save desktop session (resume your work) and work on several documents at the same time. Built-in FTP client, macro recorder and active scripting for automation purposes, integrated TiDy library, code explorer, export to RTF, HTML, TeX formats. Advanced search and replace function that will work in all open files, folders and projects. View differences between files, presenting them using color highlighting with print preview, column block and Rectangular block selection, advanced line sorting and many other features.